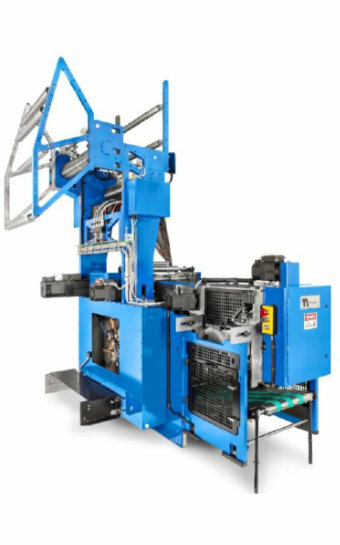 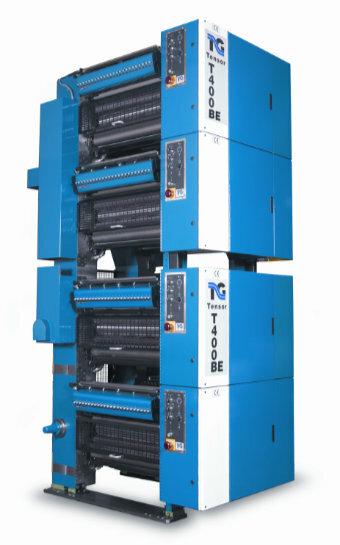 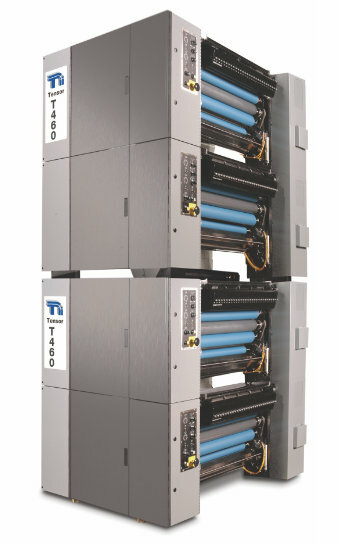 Tensor T-400BE takes print quality to the next level for newspaper and semi-commercial applications. 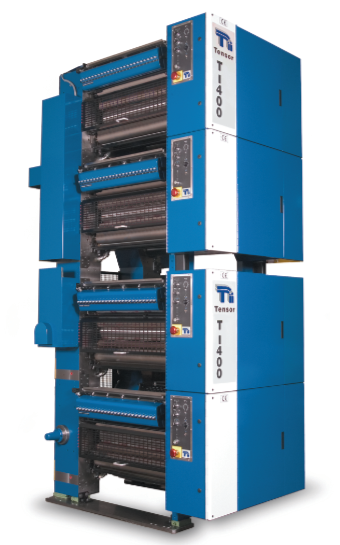 The Tensor H-50 HD Heavy Duty offers proven durability with a high web count capability. 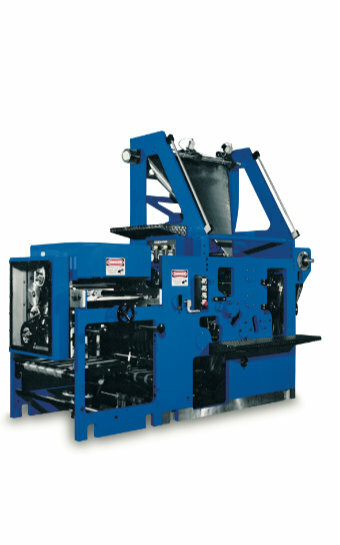 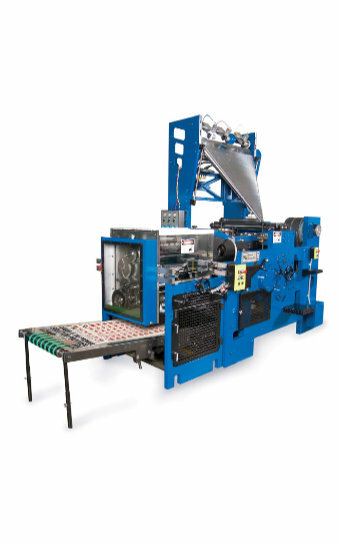 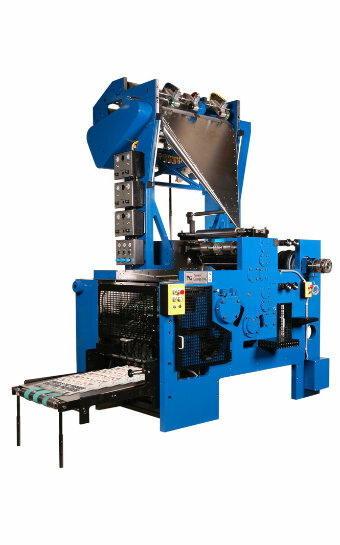 Tensor's T-1 jaw folder is an outstanding economical solution for newspaper applications.